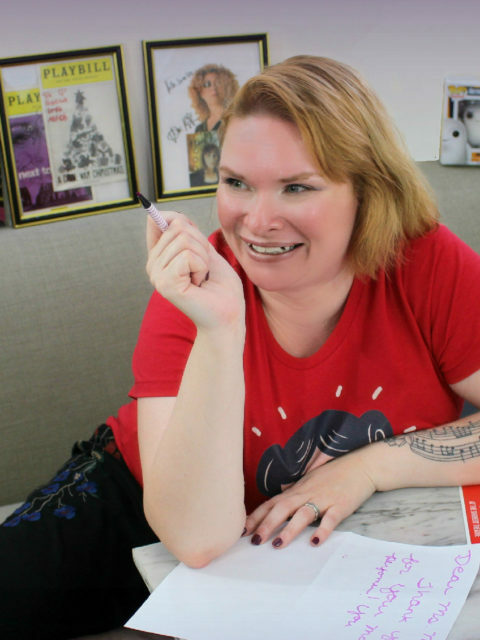 New York, NY – January 2, 2019 – 2018 MAC Award nominee brings her new show “Fangirl” back to Don’t Tell Mama on Saturday, February 9th at 4:00pm and Friday, March 1st at 7:00pm. 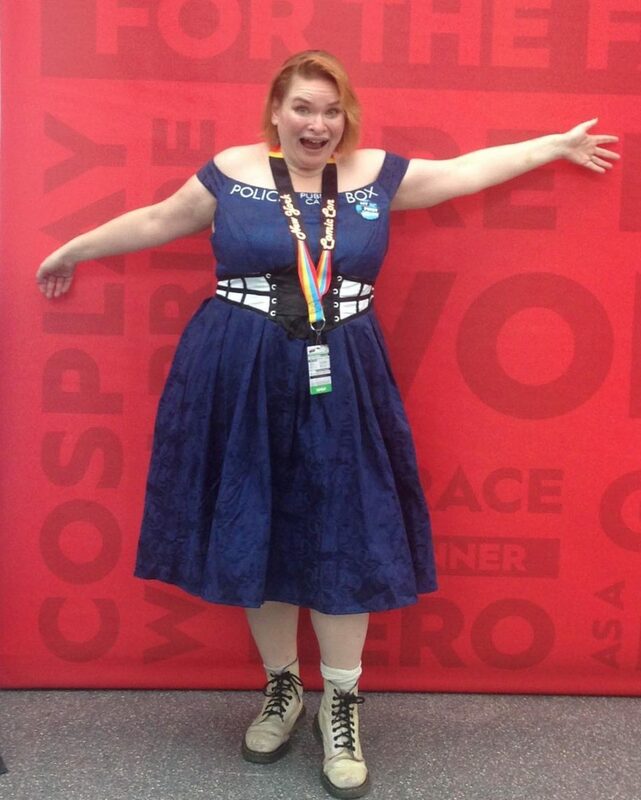 Following a warm reception in October, Becca returns with her honest celebration of geek culture. Under the direction of multiple-award winner Gretchen Reinhagen and the musical direction of multiple-award winner Tracy Stark, Becca highlights some of her favorite loves including: Doctor Who, Star Trek, Crazy Ex-Girlfriend, Barbra Streisand, and Bette Midler, among others. 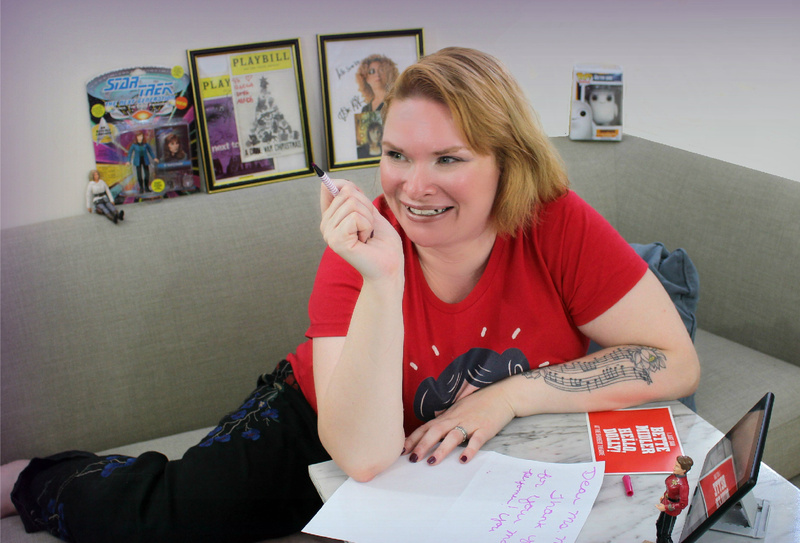 From Cole Porter to Cyndi Lauper to Tracy Stark, Meg Flather, and Gretchen Reinhagen, Becca shares her stories and passions that have made her who she is: a proud fangirl. Becca Kidwell presented her debut show, A Song & Its Girl in 2017. She also was part of the recording of: The Church of the Alien Love Child Presents: The Passion of Reverend Yolanda. “Fangirl” runs at Don’t Tell Mama (www.donttellmamanyc.com, 343 W. 46th Street, New York, NY, 212-757-0788) on Saturday, February 9th at 4:00pm and Friday, March 1st at 7:00pm. There is a $15 cover with a 2 drink minimum, $10 for MAC/Salon members. Don’t Tell Mama is a CASH-ONLY room. For more information, visit http://beccackidwell.com. Reservations now open for my new show FANGIRL: MAKE YOUR RESERVATIONS HERE. On Saturday, October 13th at 4pm, at DON’T TELL MAMA, the week after Comic Con, come celebrate some of my favorite obsessions including: Barbra Streisand, Bette Midler, Next to Normal, Doctor Who, Star Trek, Crazy Ex-Girlfriend, Gilmore Girls, and more! Direction by Gretchen Reinhagen & Musical Direction by Tracy Stark. I was blessed to get the opportunity to sing Gretchen Reinhagen’s beautiful song “Just What You Do” at her birthday show at Don’t Tell Mama on June 7, 2018.